Sonepur Mela is one of the biggest cattle fairs in Asia which held in Bihar. The fair, which is also known as Kshetra Mela. 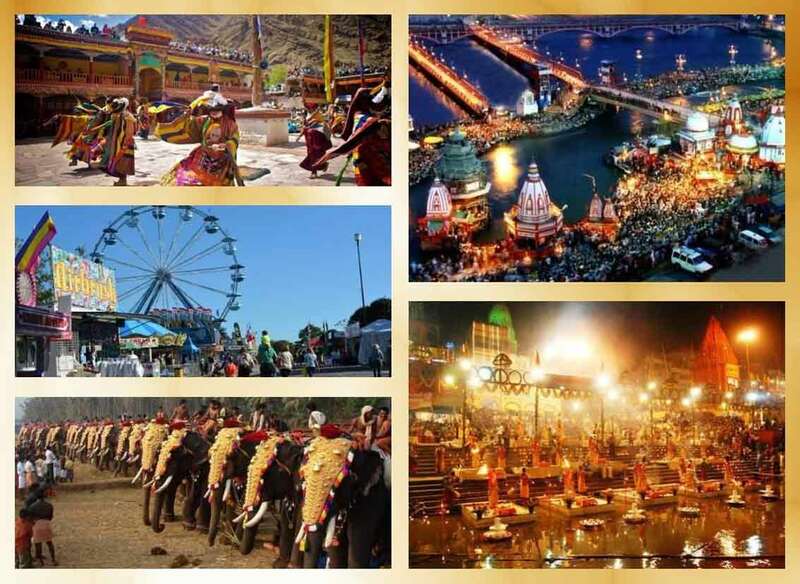 This long fair organizes annually on Kartik Poornima (November) at the confluence of Ganga, Gandak and Mahi rivers whose origin from ancient history. The Sonepur fair is the major attraction for foreign tourists from all over Asia which displays nearly 5,000 stalls. On this occasion, elephants are beautifully decorated which is the major sight of the fair. This great fest featuring different breeds of dogs, buffaloes, donkeys, ponies, Persian horses, rabbits, goats etc. and sold at this fair. A large number of elephants are sold at this fest. The event will live from fifteen days to one month. During ancient times, Chandragupta Maurya buys elephants and horses for his army on this special occasion. You can purchase a wide variety of things from stalls featuring garments to weapons and furniture, toys, utensils and agricultural implements, jewellery and handicrafts. Performers like dancers, singers, acrobats and circus artists will also come to entertain the visitors. This year the Mela has started on November 2 and will end on December 3. Let’s meet at Sonepur! More information about this fair will be available on Indiaeve. Check other upcoming events in your area on Indiaeve.